This entry was posted on March 3, 2014 by msnene. 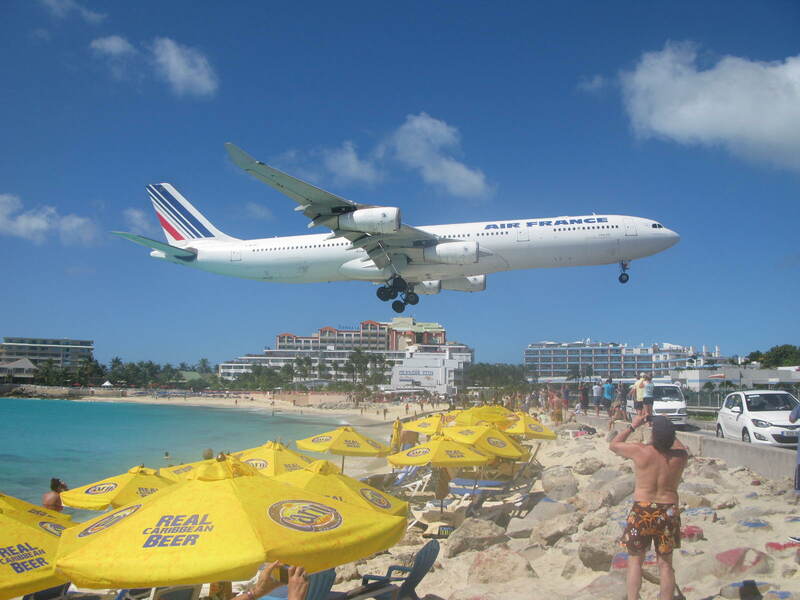 It was filed under PHOTOS, Uncategorized and was tagged with planes, stmaarten. DUCK!!!! I’d be a little nervous having that plane so close over my head. Smiling…..I love the Sunset Beach Bar. Where??? Martinique, Cayman, Cuba, Jamaica??? ?